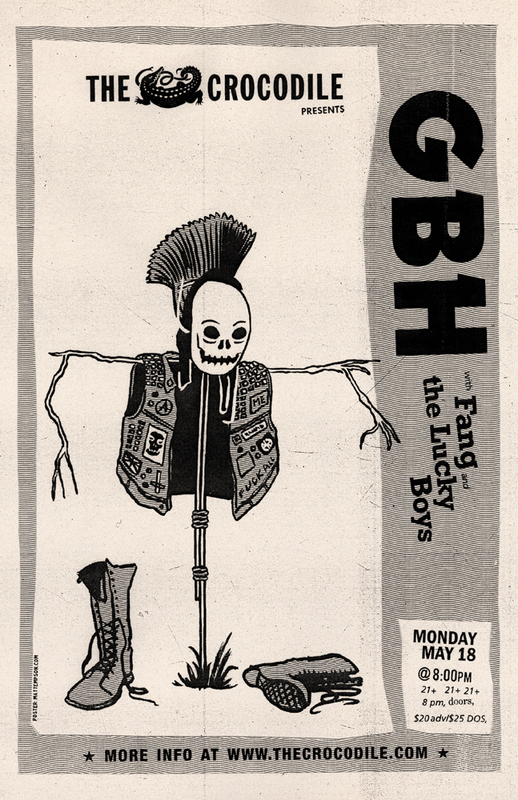 New poster for GBH, coming to Seattle next month. Classic quick ‘n dirty punk. These handmade xerox-y posters are my favorites to make.